Violet is considered to be one of the oldest colors in existence. Amazingly, there are findings of this color being used in prehistoric cave arts 25,000 years ago. Also at one point in history, violets were only exclusive for the wealthy and royal people. Although it is already available for everyone today, it still holds the reputation of being related to luxury and elegance. 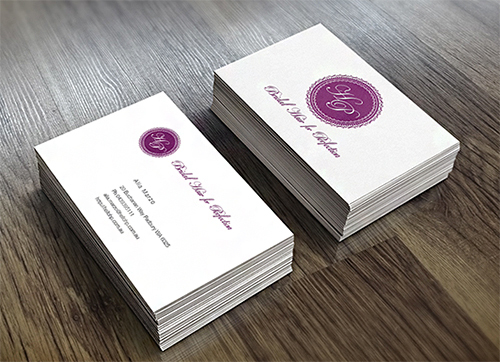 If you want your business card to portray a luxurious and elegant feel, the using violet is one way to go. 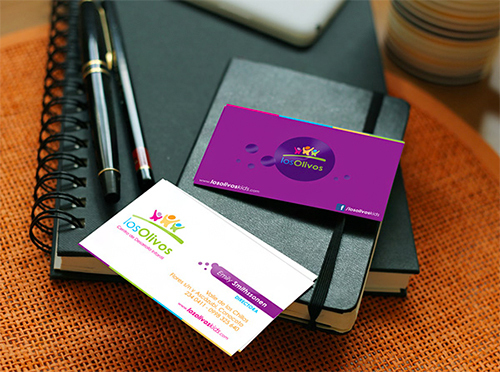 Today, we have found some business card designs that use violet theme to boost its appeal. Scroll down and check them all out below. Come, take a peek, and enjoy! 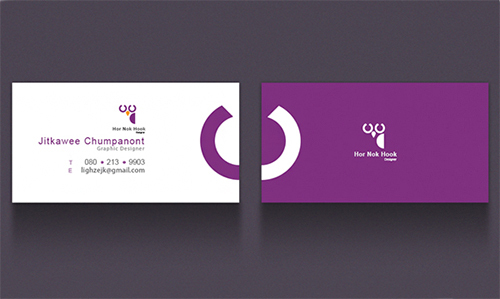 A nice combination of violet and green brings some life to this business card. 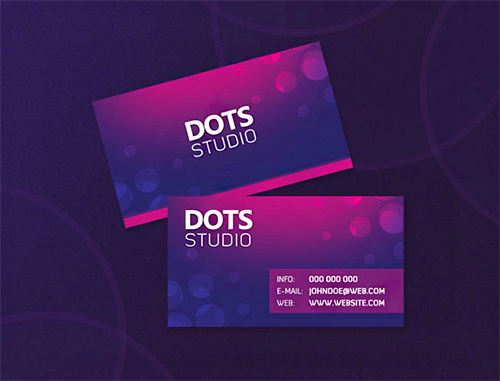 This a square business card that has a violet background with added texture. 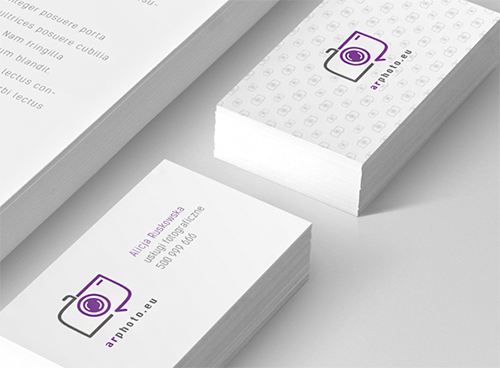 A clean and simple business card design with the logo and info in violet. 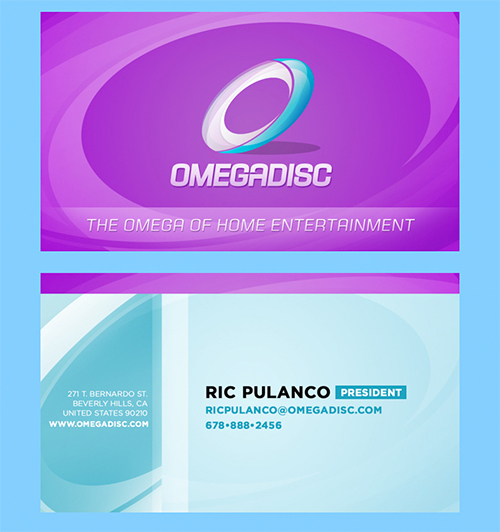 Blue and violet are the two colors used for all Omegadisc marketing collateral. 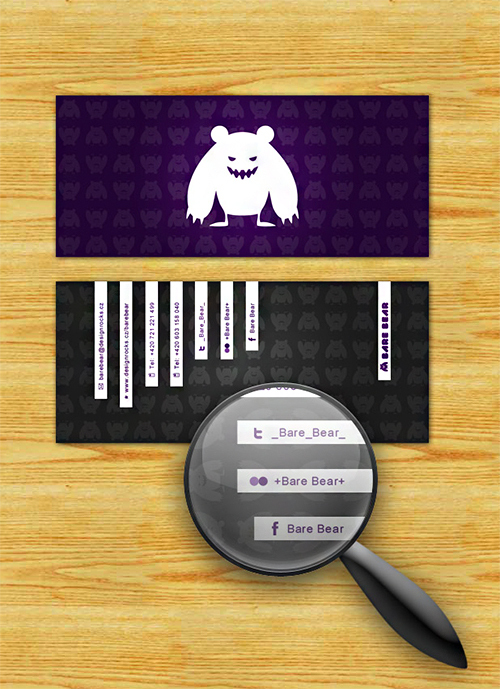 This design shows a full violet background with the logo in white and inverted at the back where the background is white with the violet logo and contacts. This card has a violet color scheme with a bokeh effect. 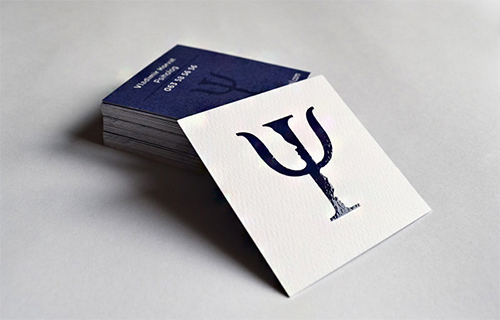 A business card with some nice varnish spots. 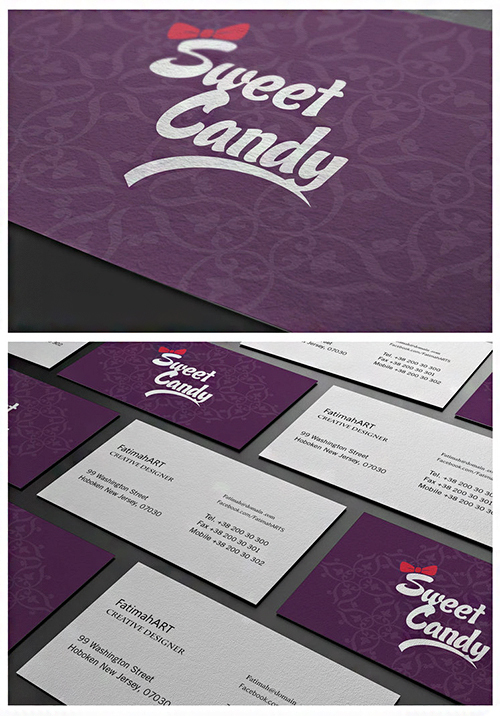 The text was done in metallic silver ink and the camera logo and edge painting in a custom purple. 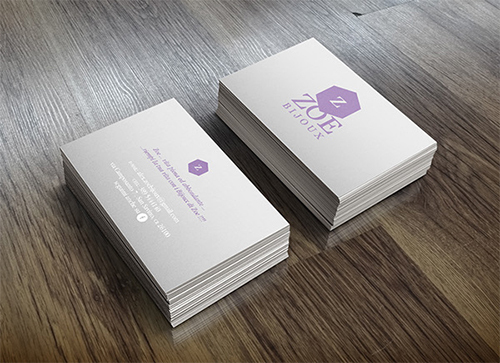 Another cool example of a business card design with a violet color scheme. 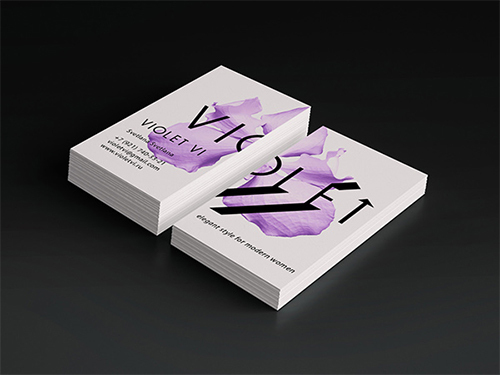 This white business card uses a printed beautiful violet-colored flower. 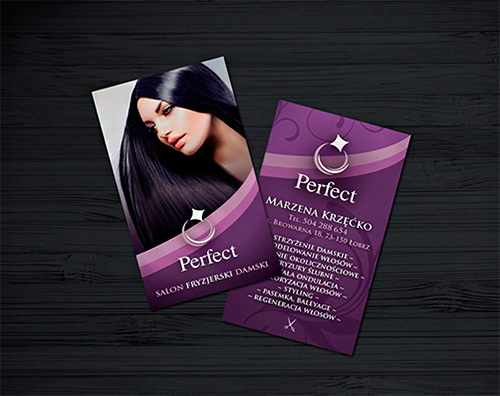 This violet business card design for salou hairdresser. The balance of purple shades was used to evoke the luxurious nature of the brand and the delicacy of the products on offer. 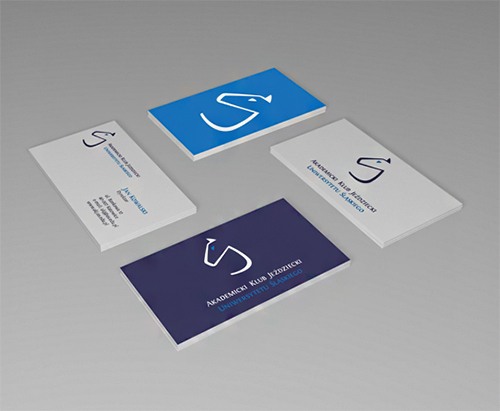 This is another nice example of inverted colors on opposite sides of the card. 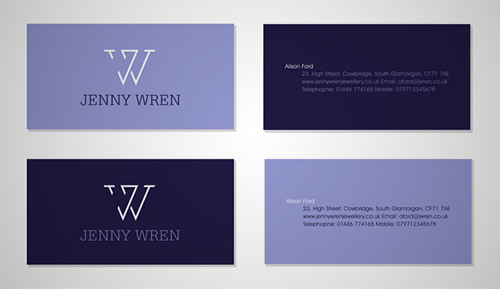 This is a minimalistic design of a business card with violet scheme. 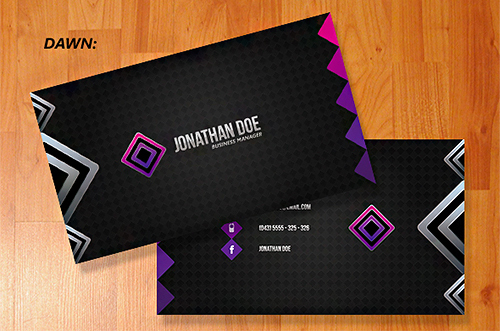 A business card design incorporating diamond and triangles with violet colors. 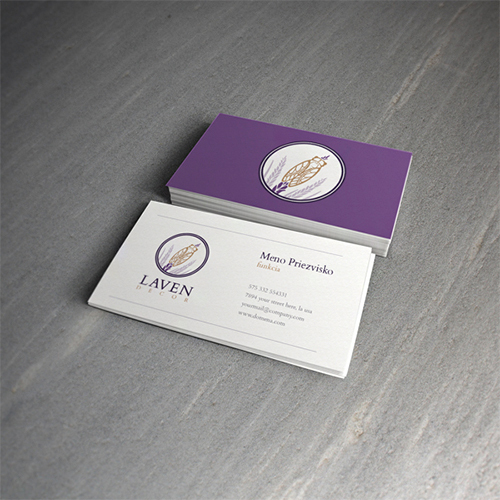 A clean white business card with the logo in violet. 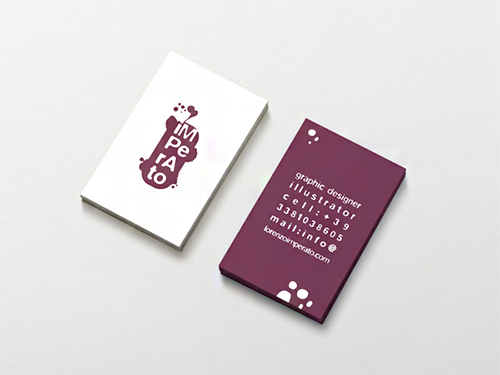 This business card design was made for a beauty brand. 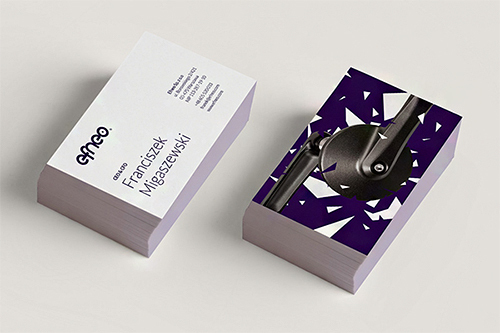 This violet business card was made for a company of gearbox for bicycles. 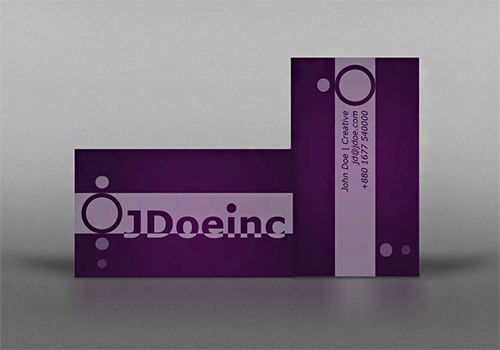 A cool violet business card made in Illustrator. 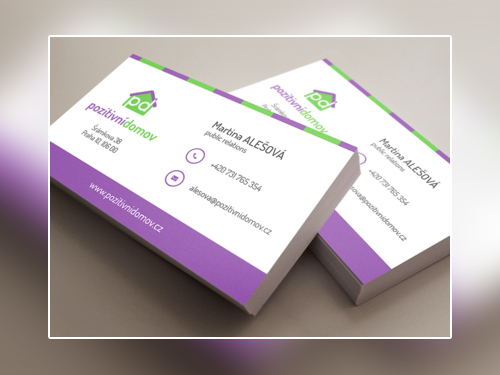 This business card added a background pattern of its logo and violet colors for the front and the information. 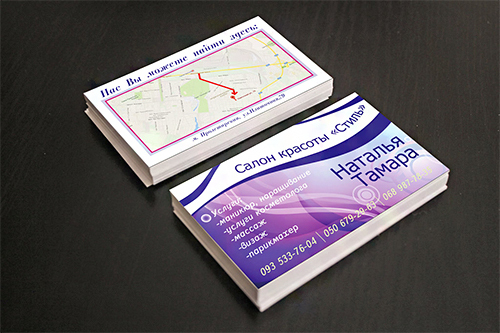 The designer used a map of the location at the back with a violet theme at the front. The designer used a map of the location at the back with a violet theme at the front. Really beautiful to see and helpful to . Thank you for idea really cool keep it up .